Our local independent insurance agency has been providing insurance to the wonderful people who call this amazing place home since 2004. Our team prides itself on providing insurance products that meet the needs of our clients at an affordable price. Additionally, we will provide the service, advice and attention you and/or your company deserves. 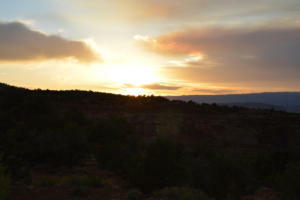 As you can see from the website we enjoy Colorado and utilize our website to share the pictures taken by our employees over the years. 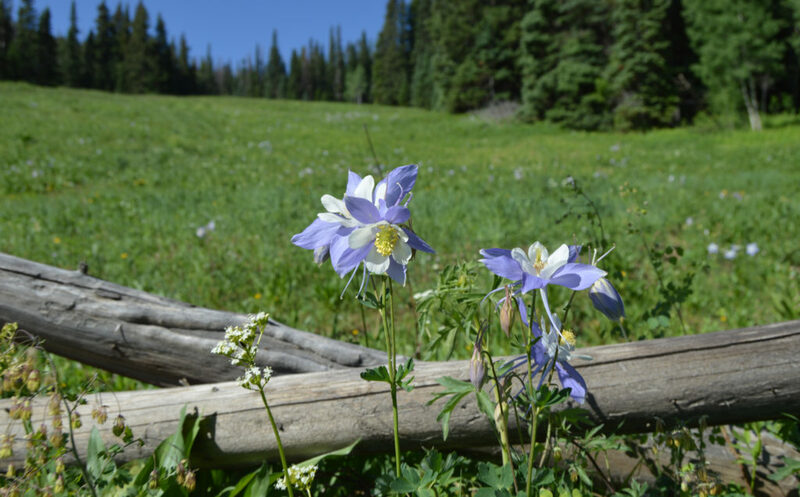 Please visit our Colorado Photo Gallery to see our numerous photos of this beautiful state. Our service and sales staff are ready to help your Colorado or Denver business with any of its insurance needs. Our clients range from a local one person entity to large multi-state corporations. Being an independent agency we have the ability to contact multiple insurance companies to find the best fit for your Colorado company. Additionally, we will advise you on what insurance your company needs, provide greater than expected customer service throughout the year and assist with the renewal process. We are looking forward to providing products that meet all of your insurance needs.We are certain you will find our company and the ensuing relationship with the Orcutt team is worth your time. Insurance Products offered – links to pages that detail our offerings including workers compensation, general liability and commercial auto. 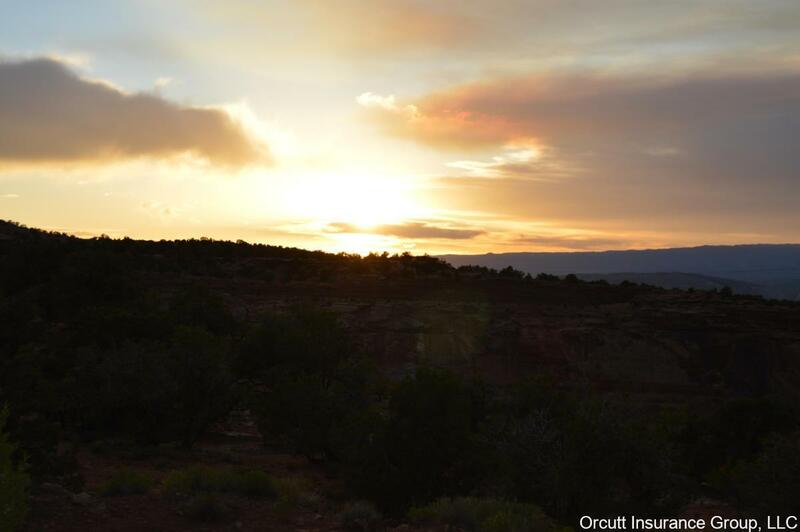 Please contact us to discuss insurance and your Colorado or Denver company. Thank you for your time and we look forward to speaking with you.